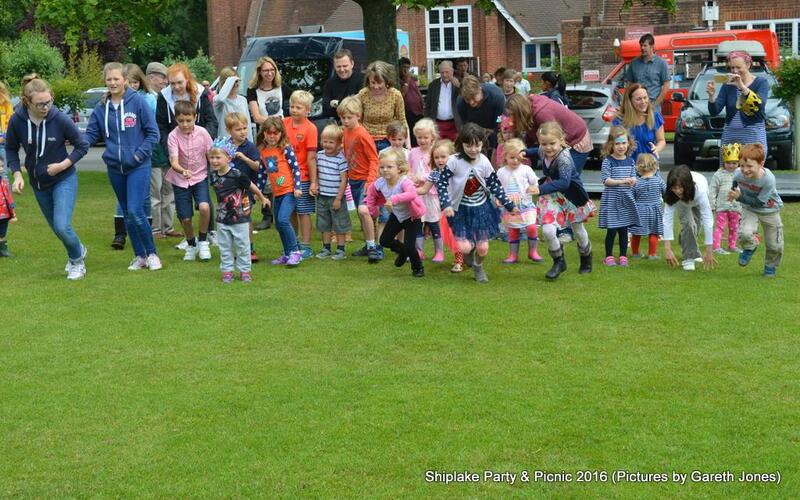 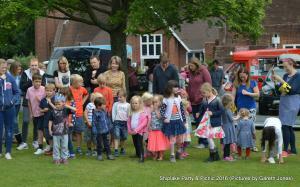 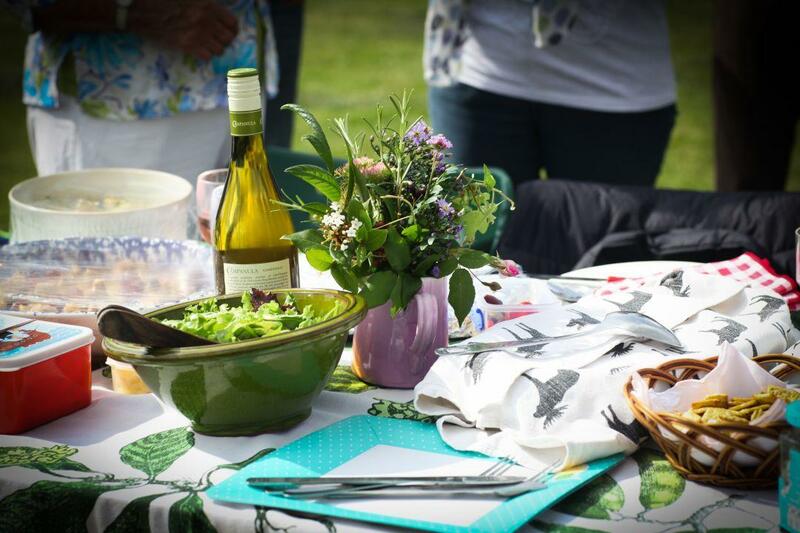 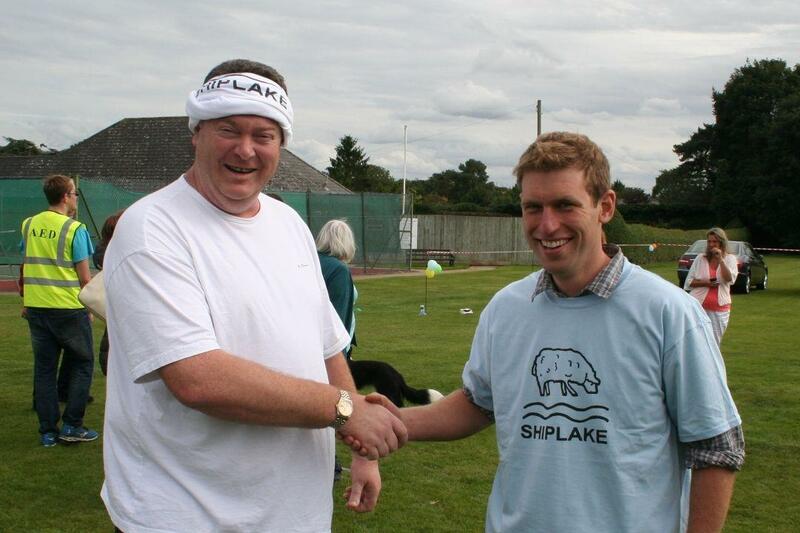 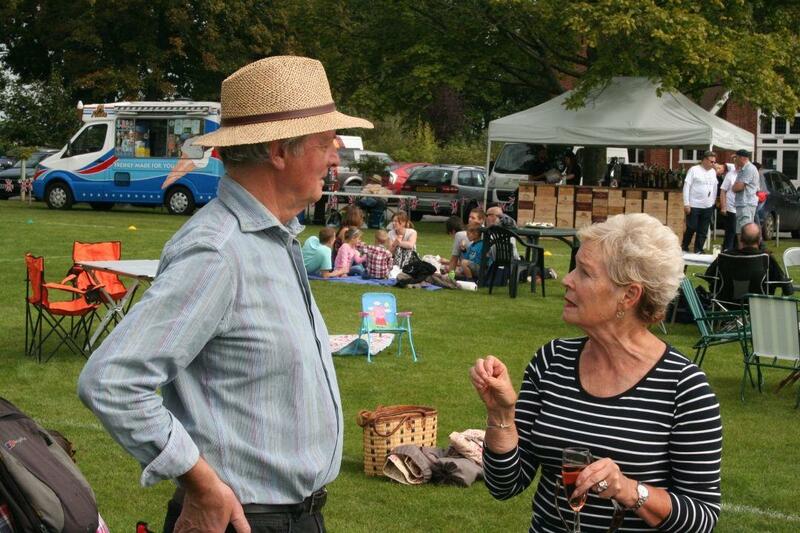 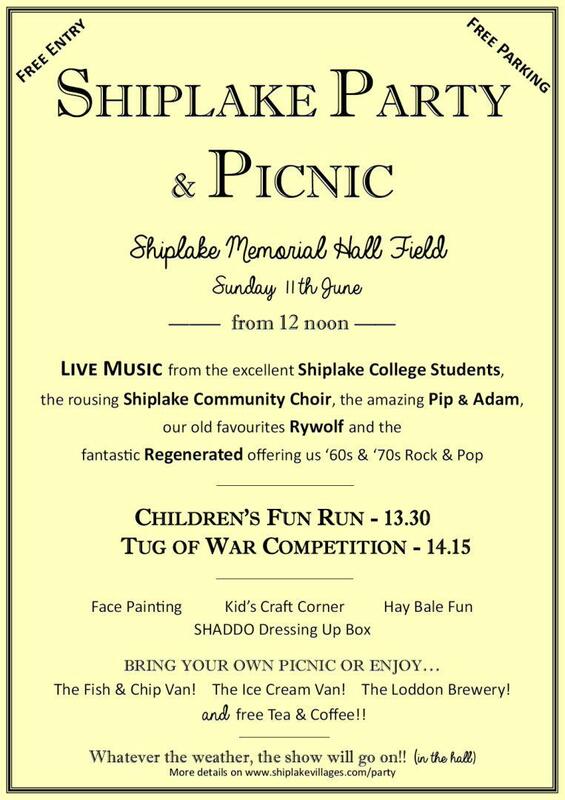 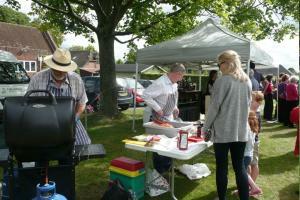 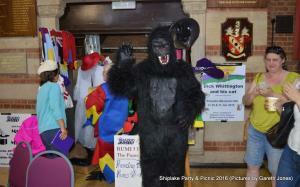 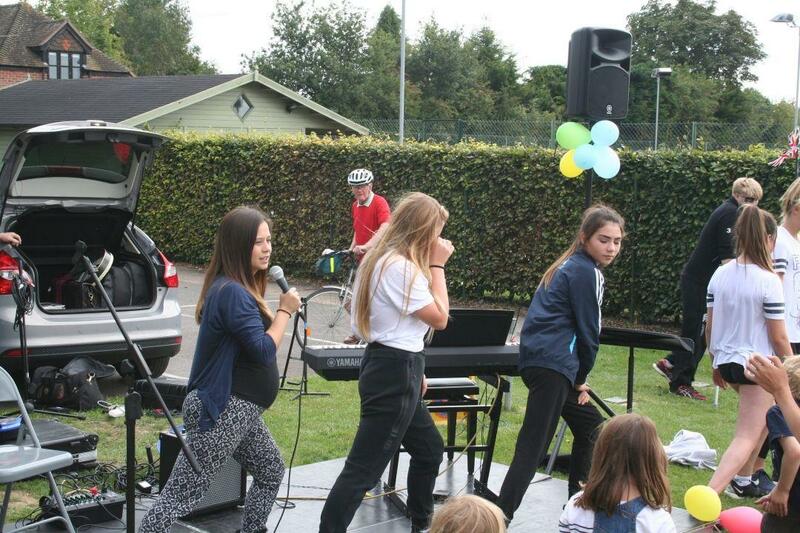 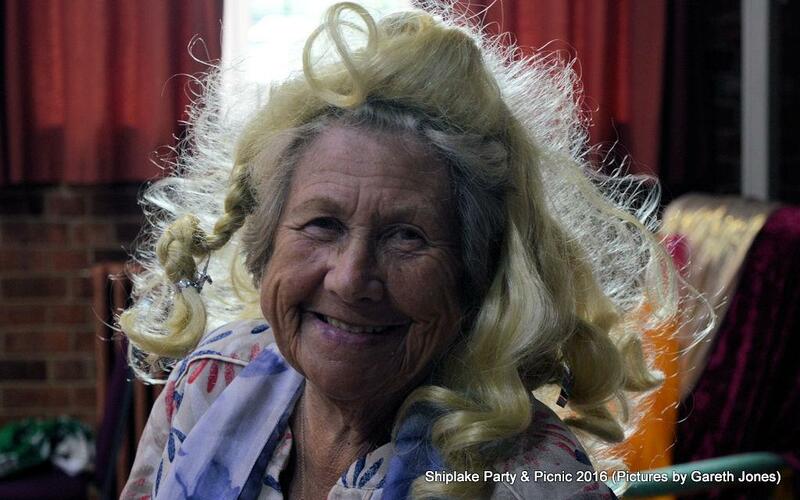 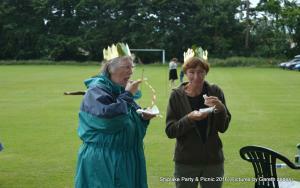 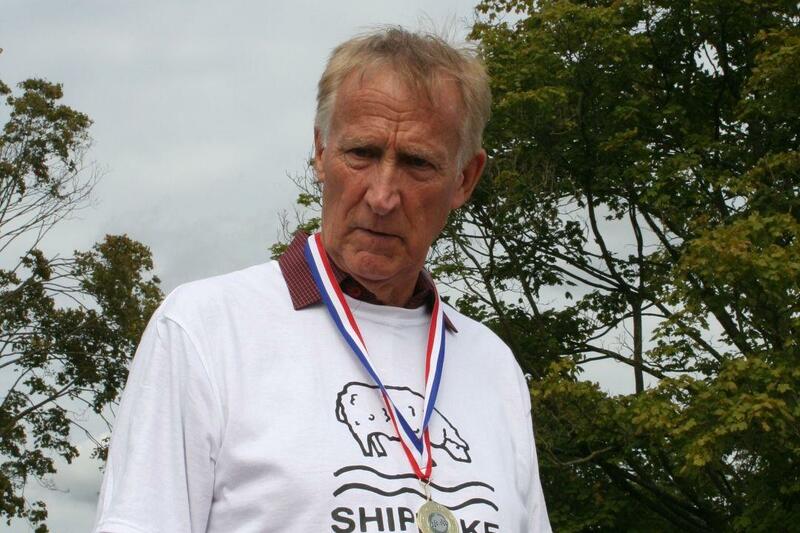 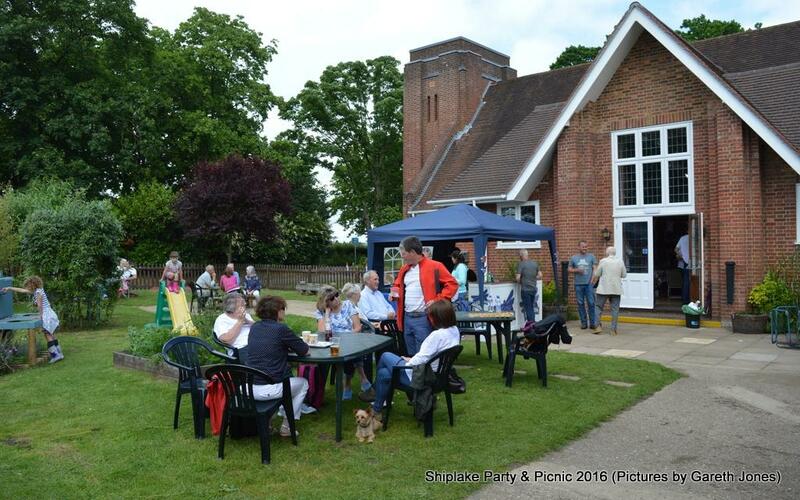 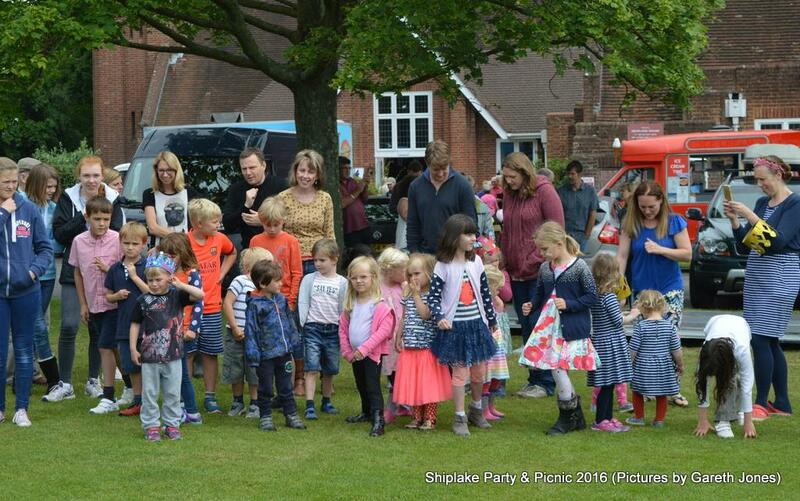 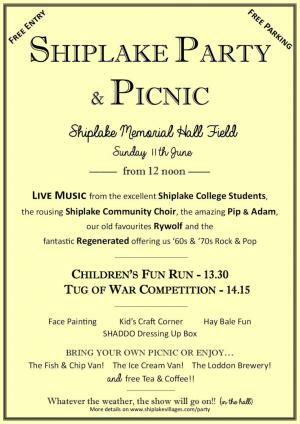 The first Shiplake Party & Picnic took place in September 2014. 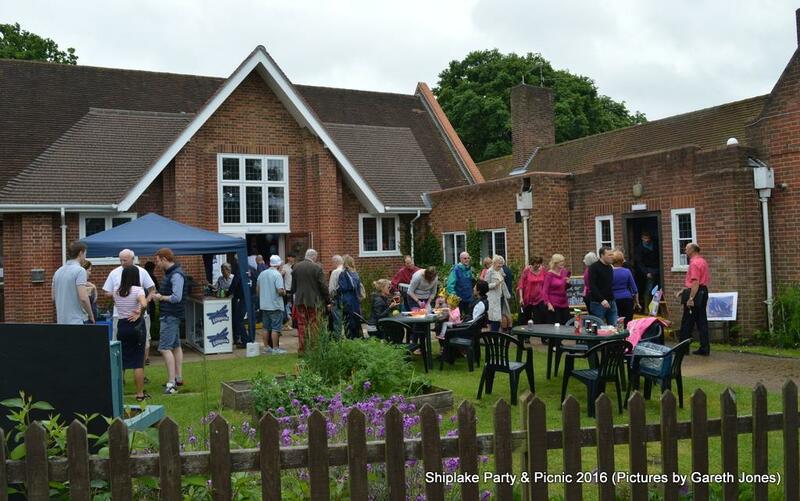 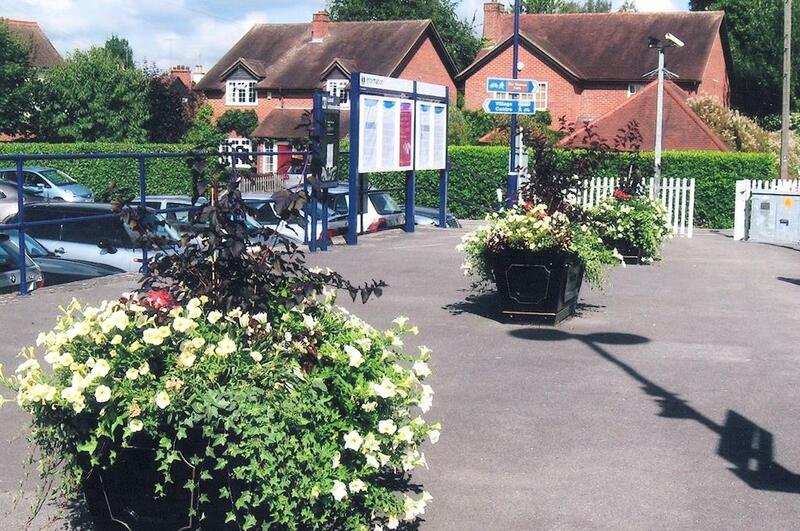 This was an event for the whole community, identified by respondents to the Shiplake Villages Plan survey as the activity they would most like to see in Shiplake. 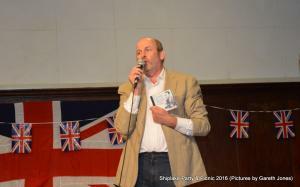 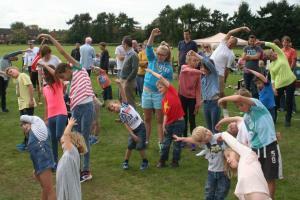 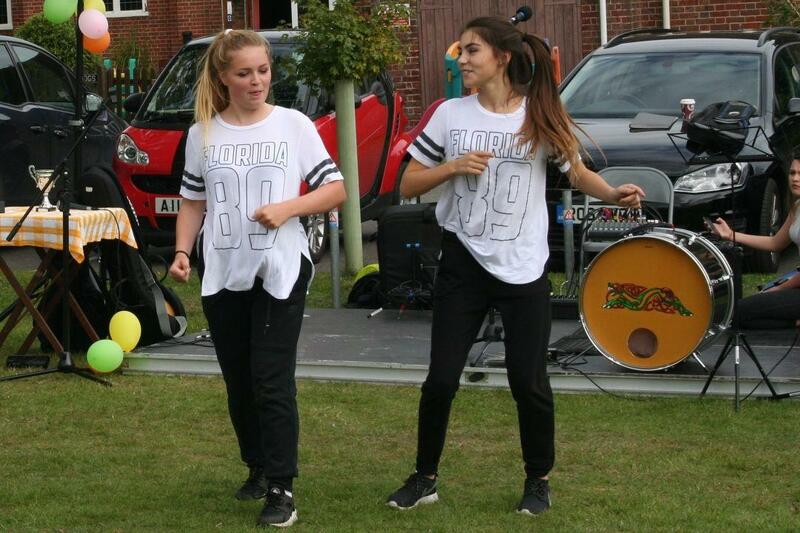 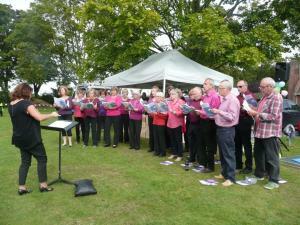 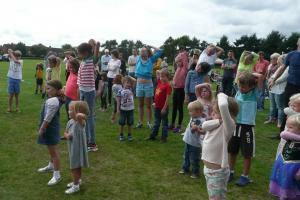 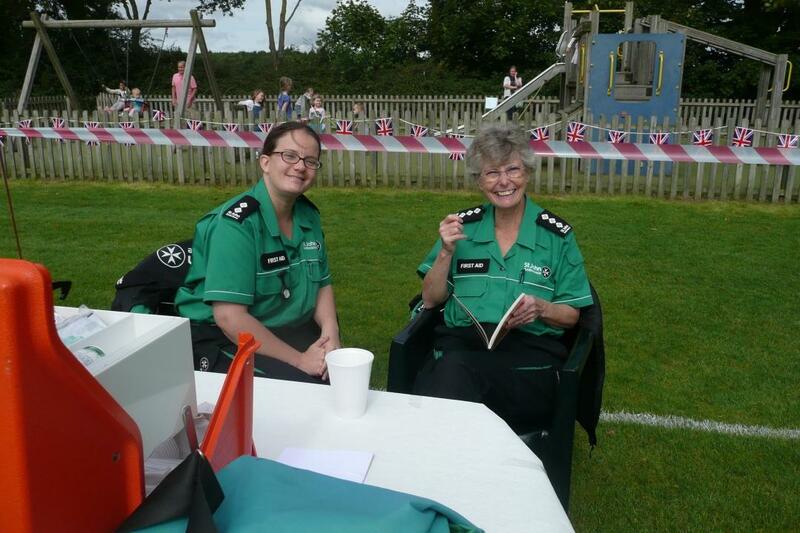 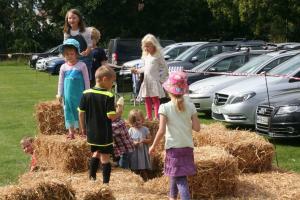 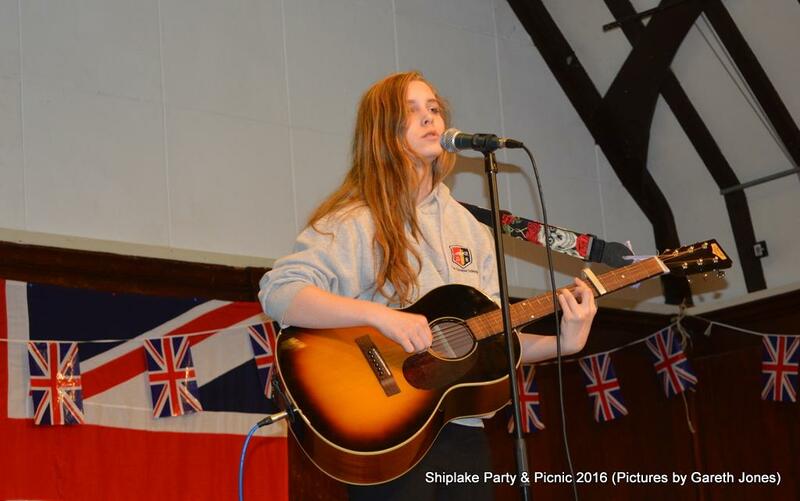 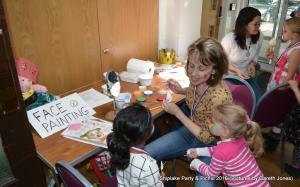 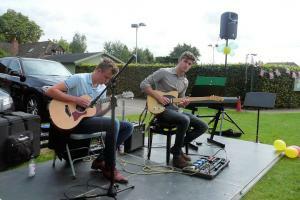 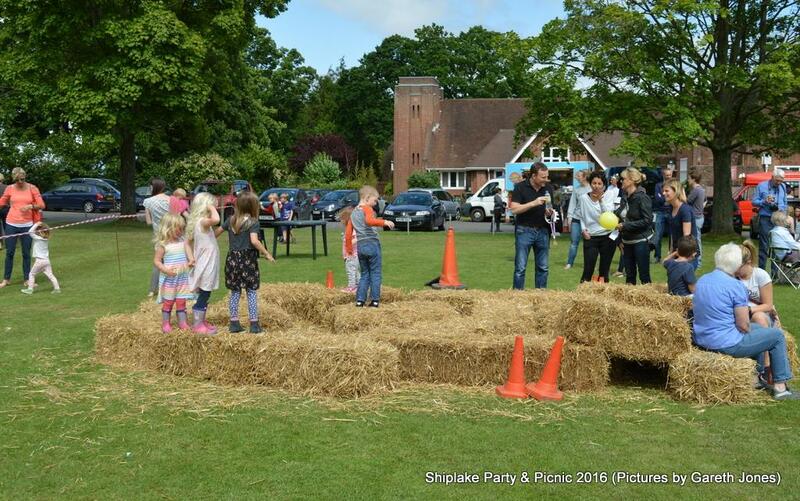 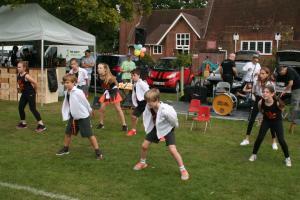 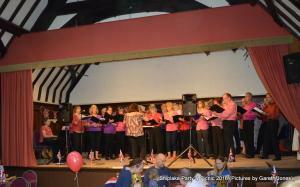 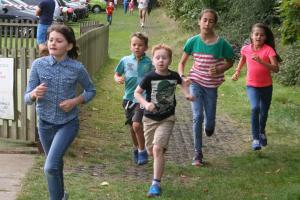 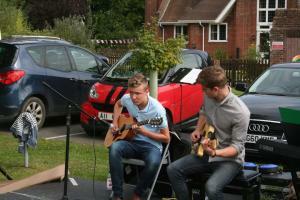 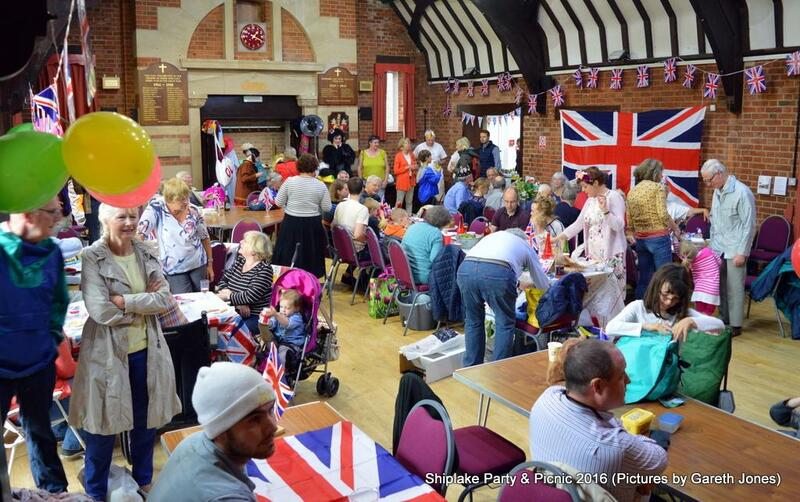 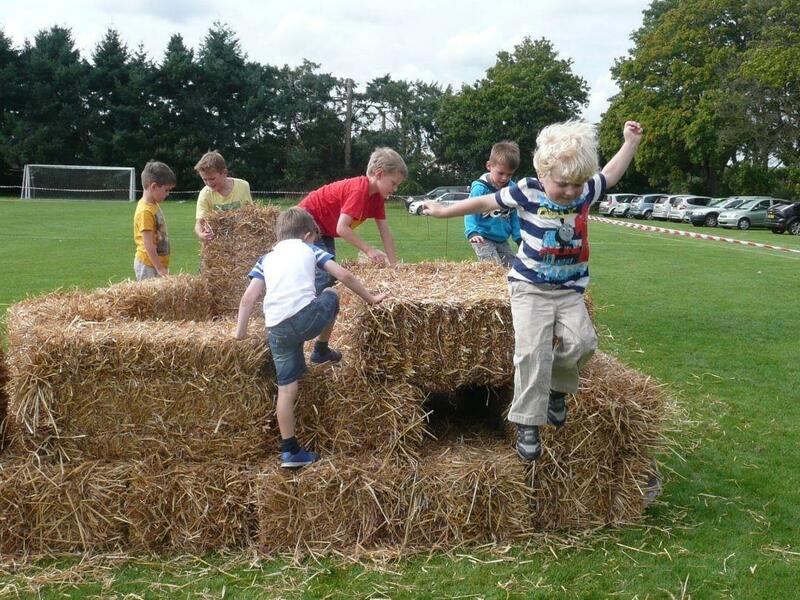 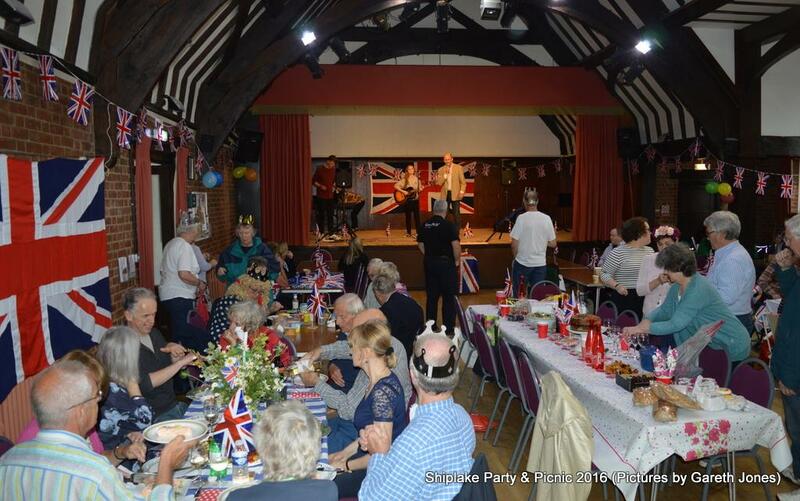 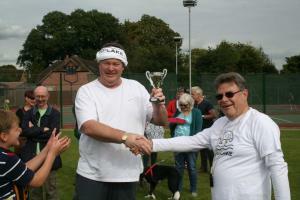 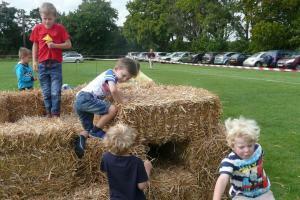 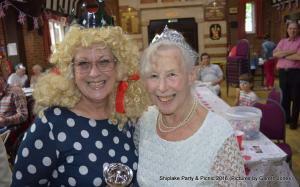 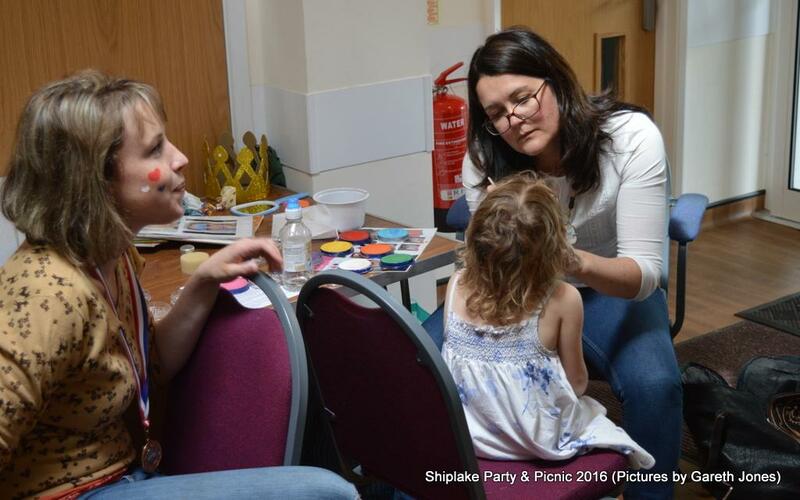 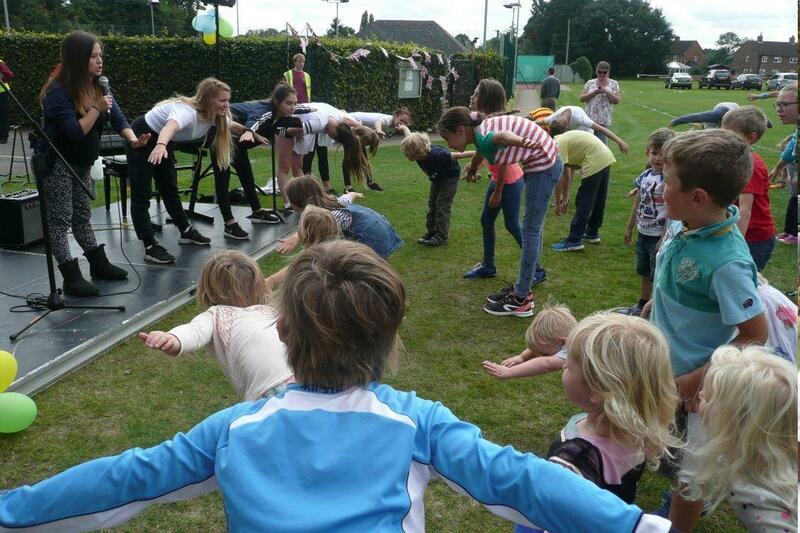 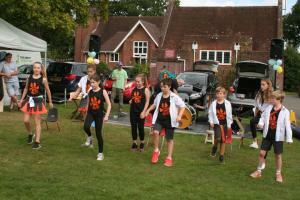 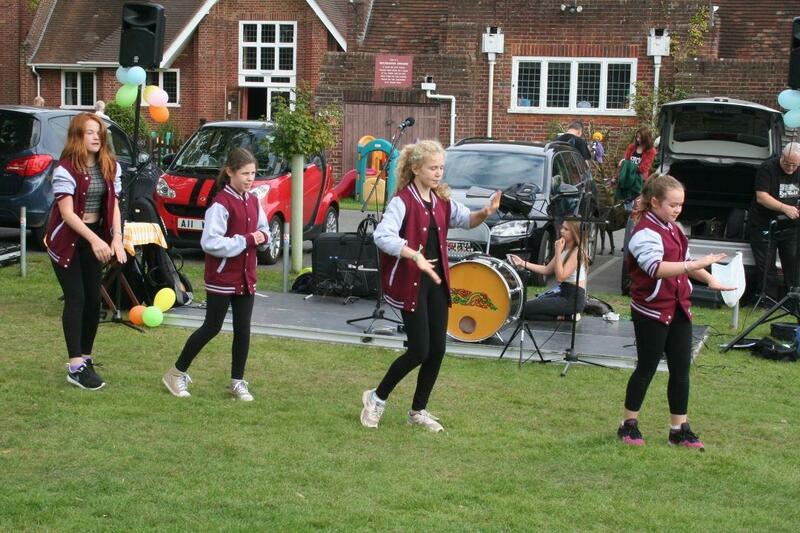 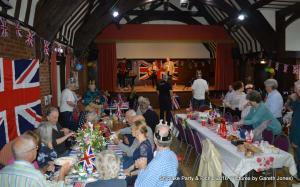 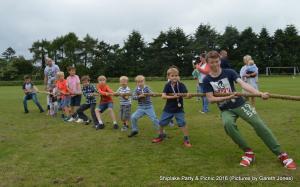 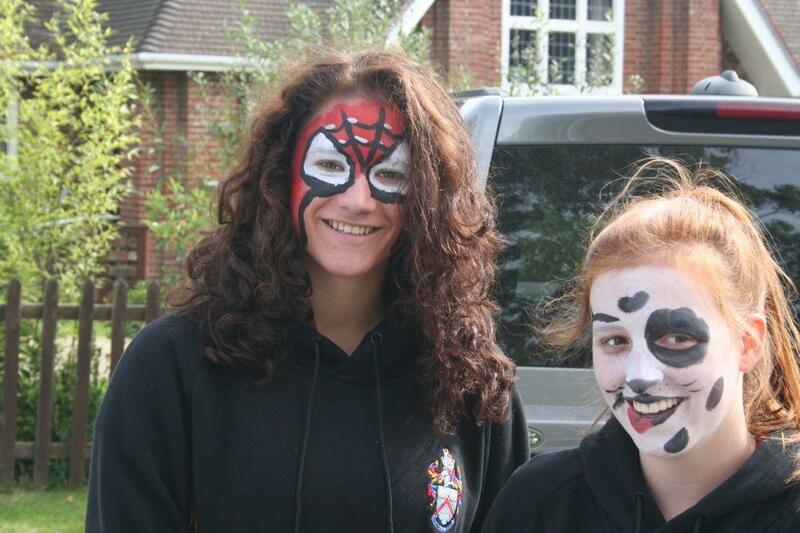 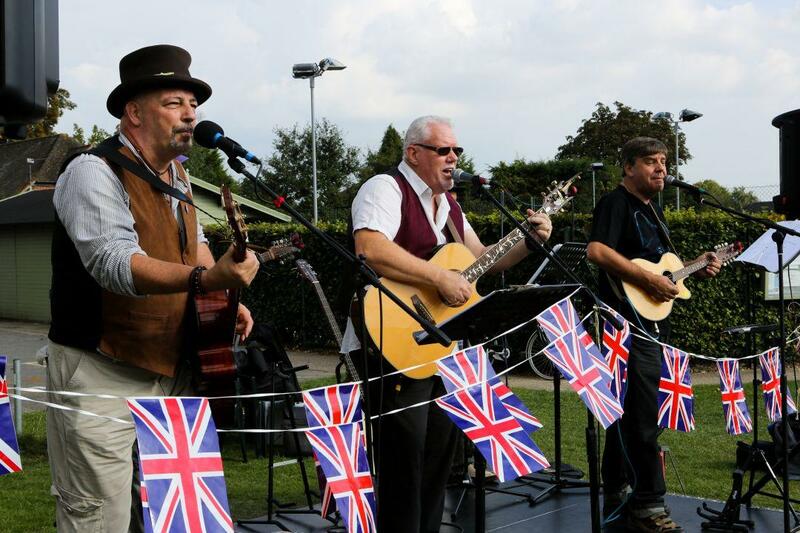 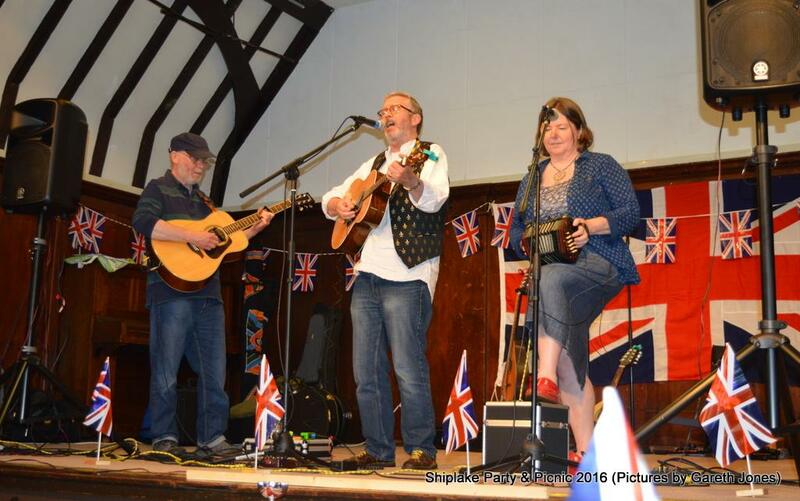 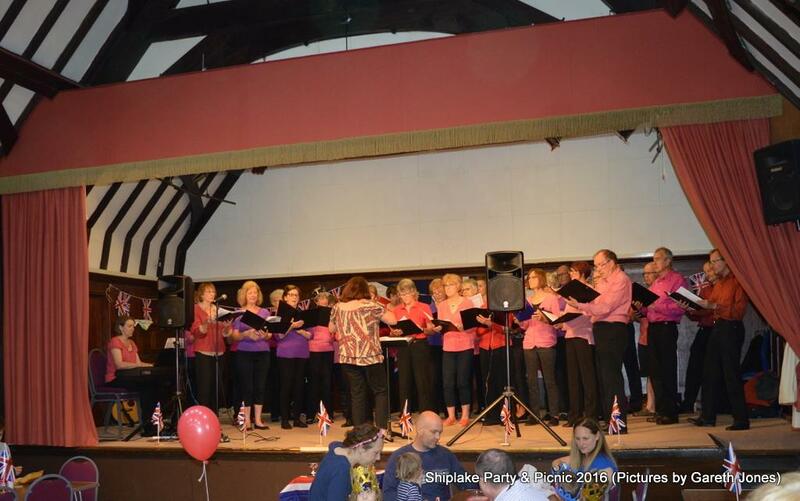 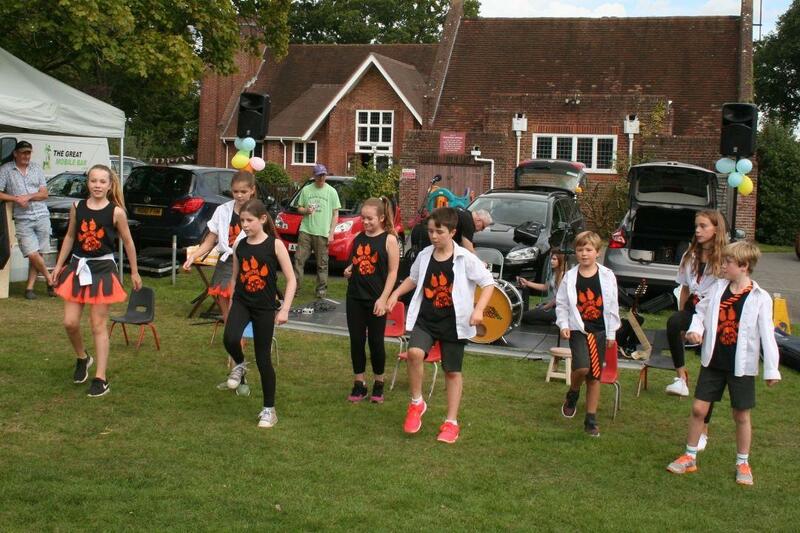 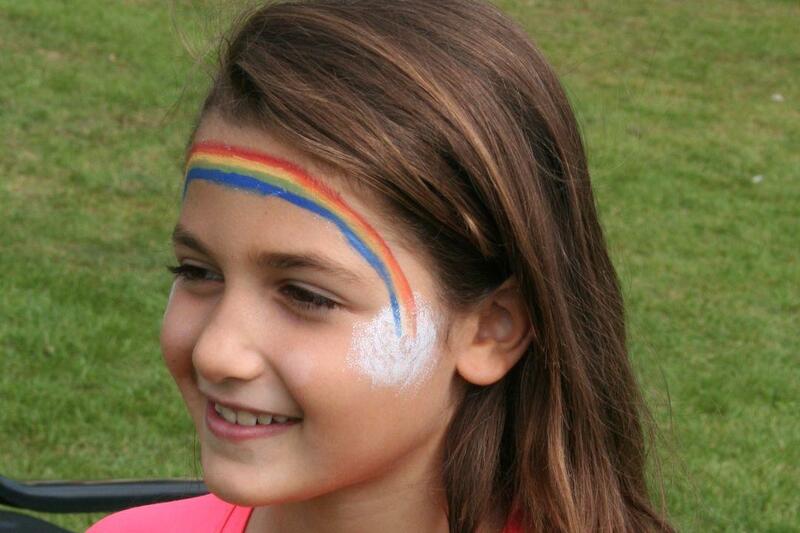 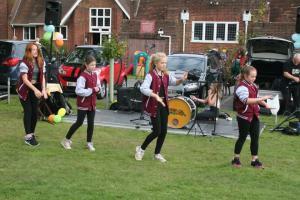 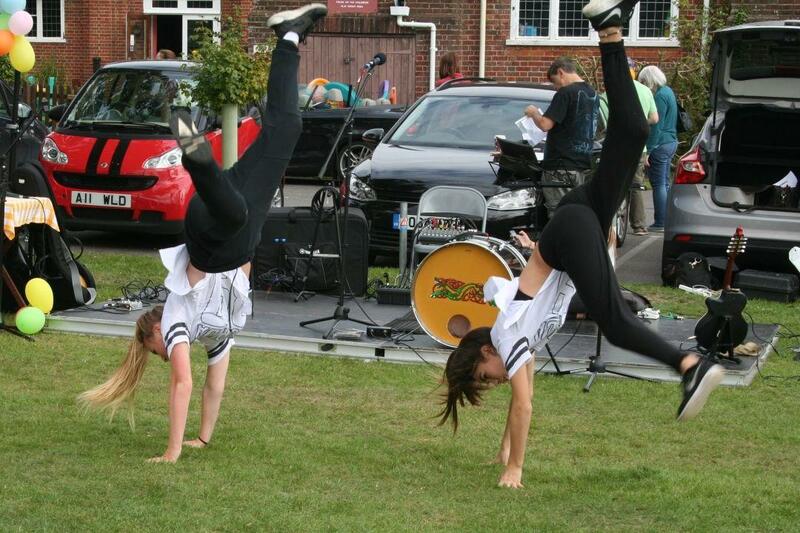 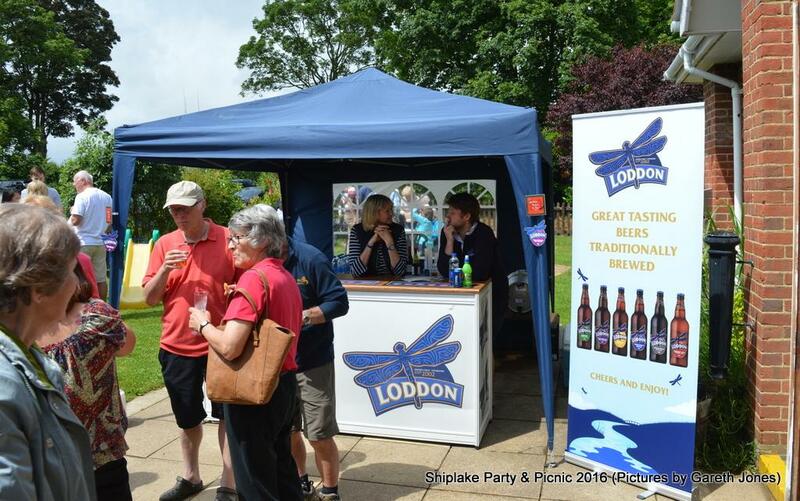 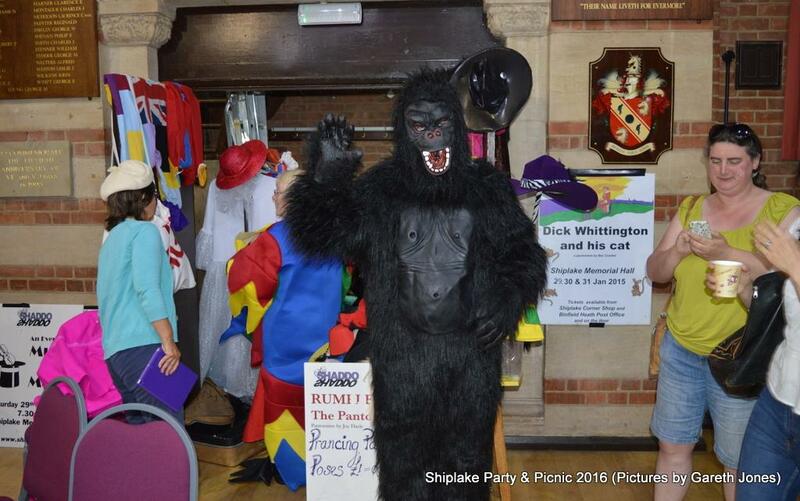 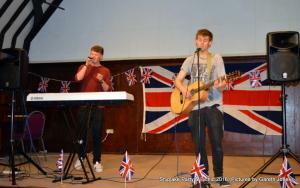 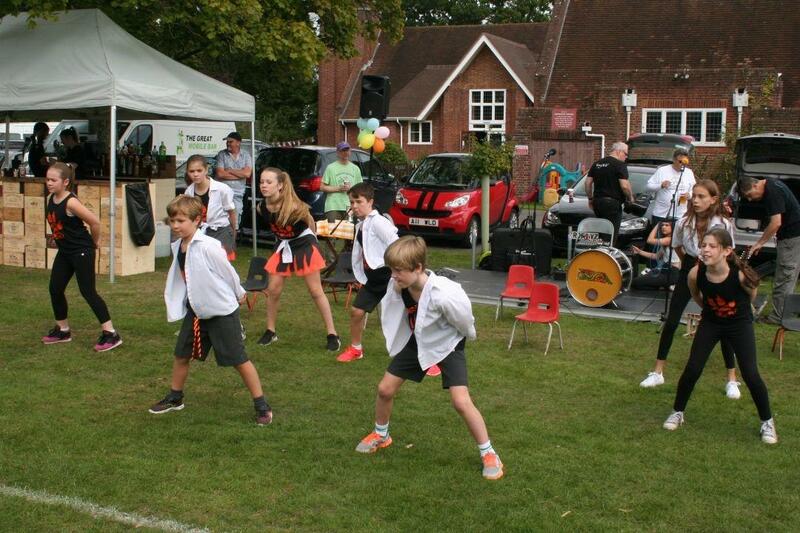 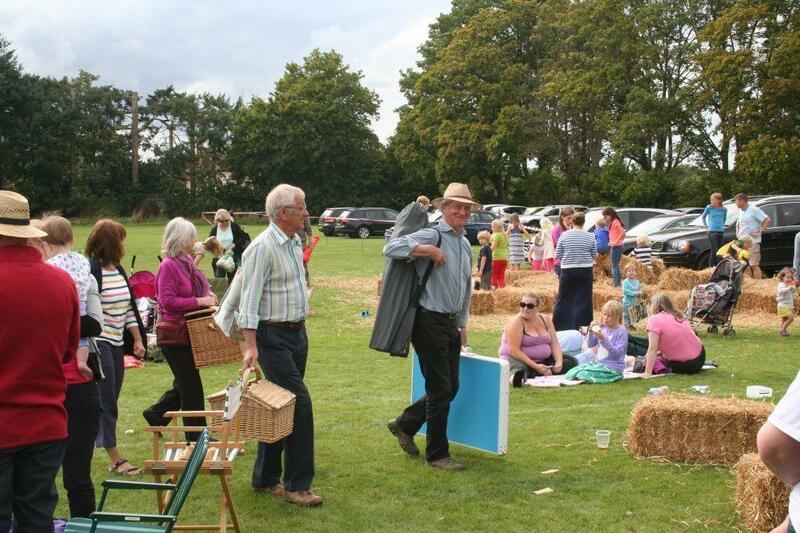 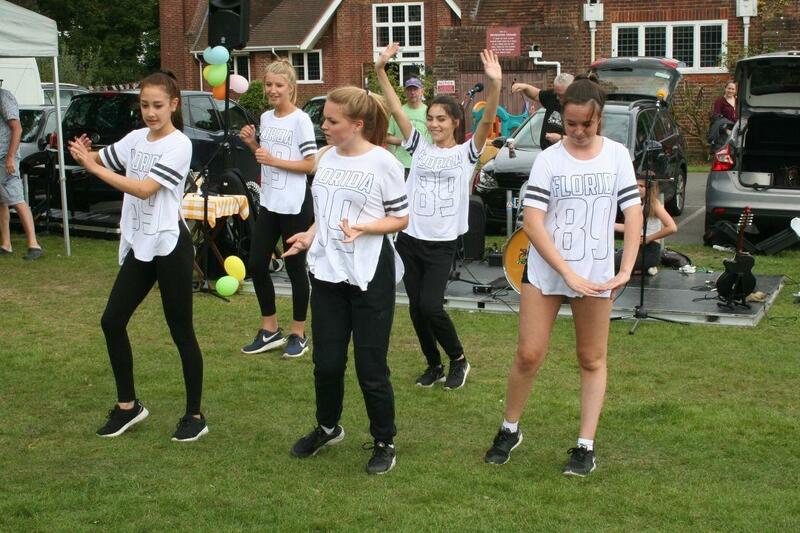 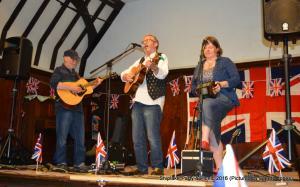 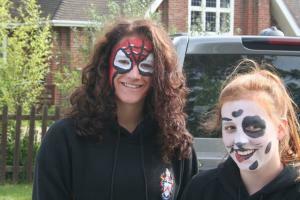 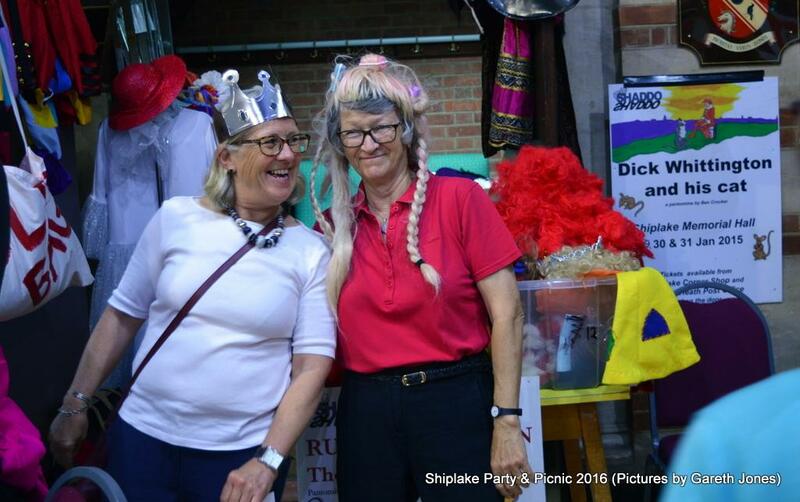 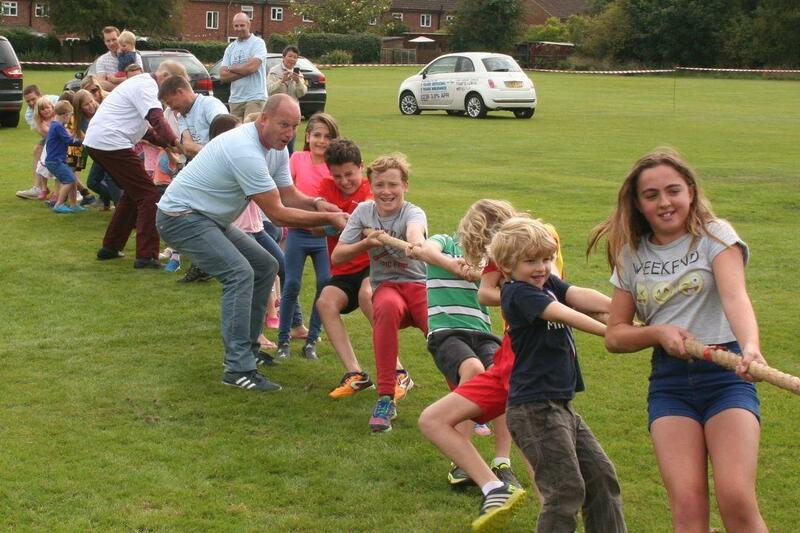 The event was hailed as a great success, and was followed in 2015 by a second Shiplake Party and Picnic, which took place on September 13th, again on the Memorial Hall Playing Fields. 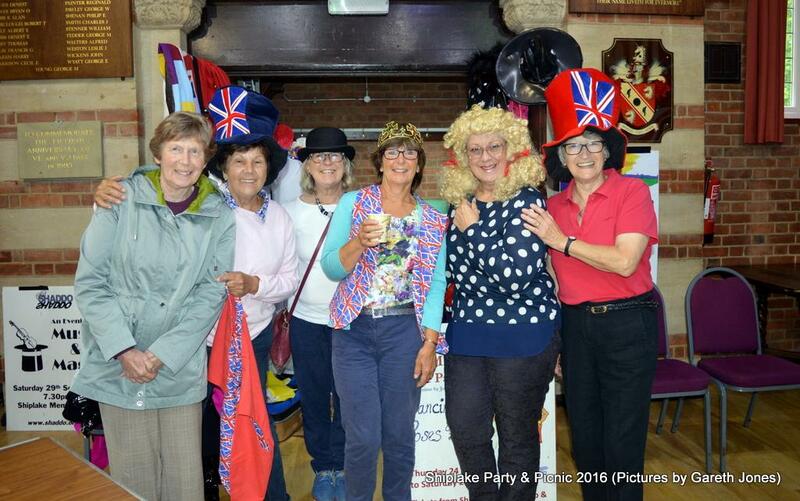 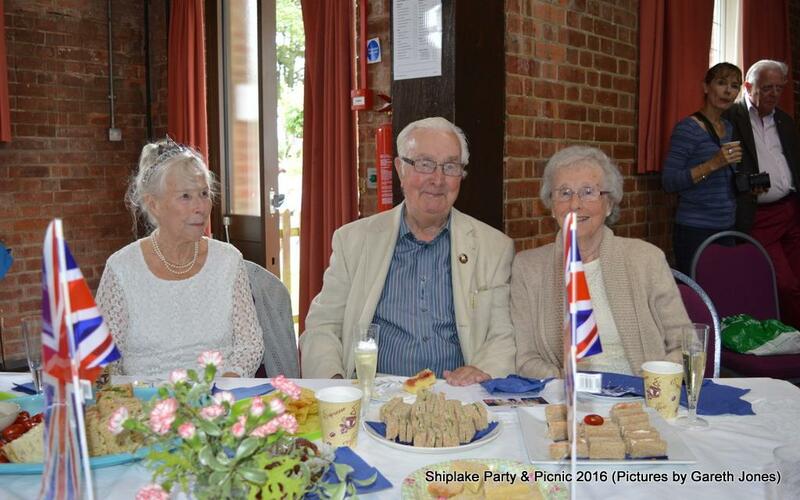 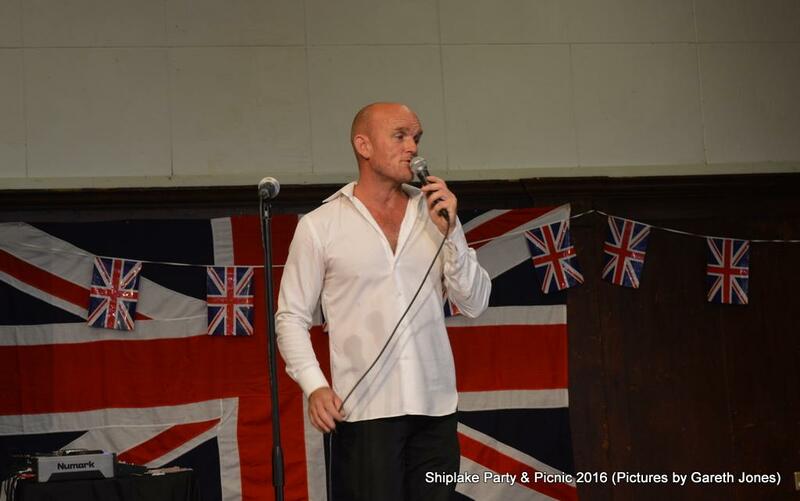 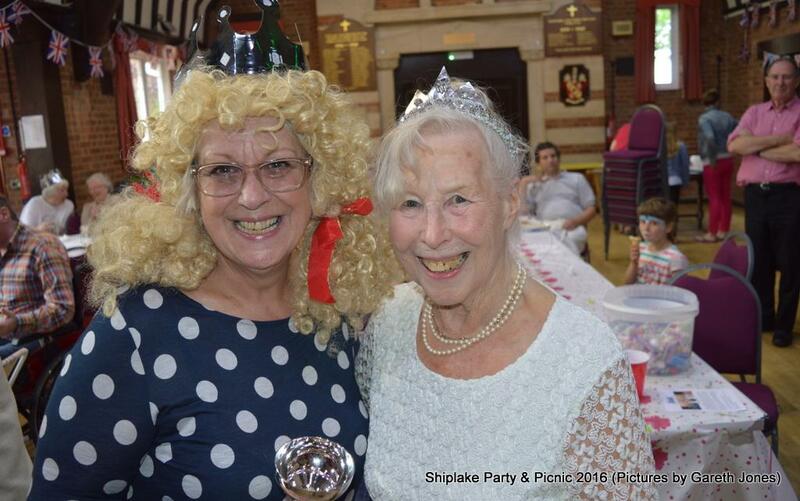 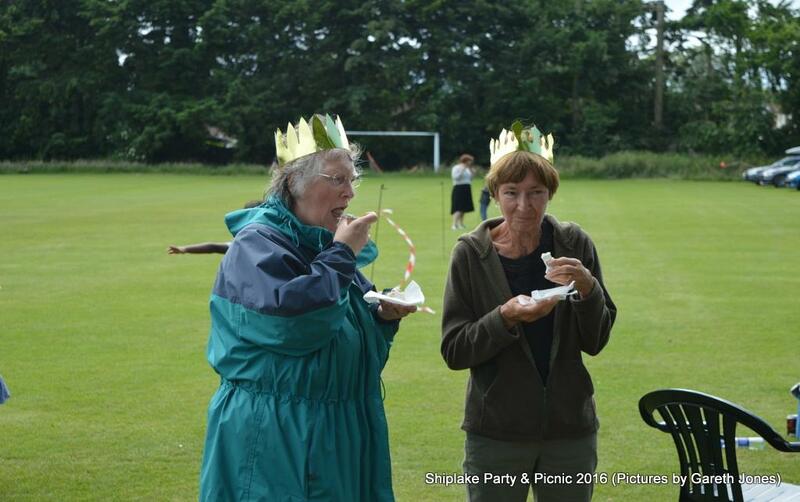 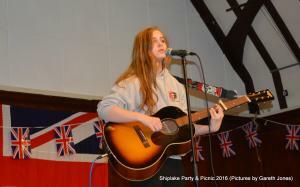 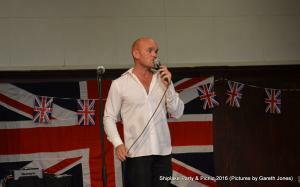 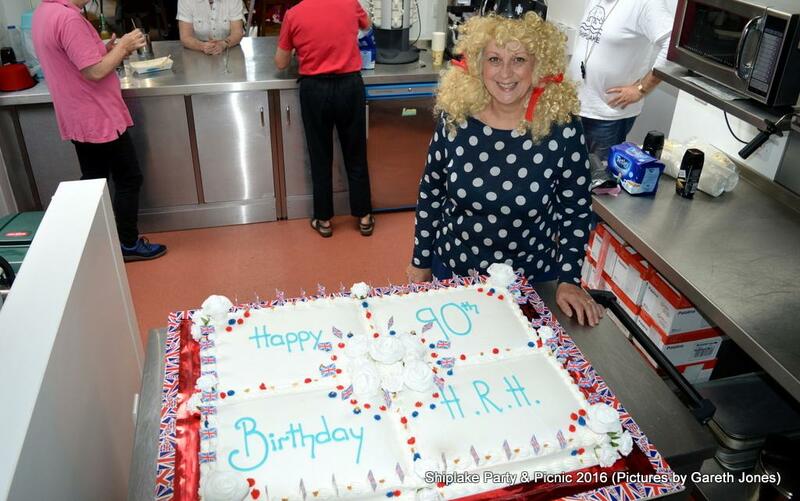 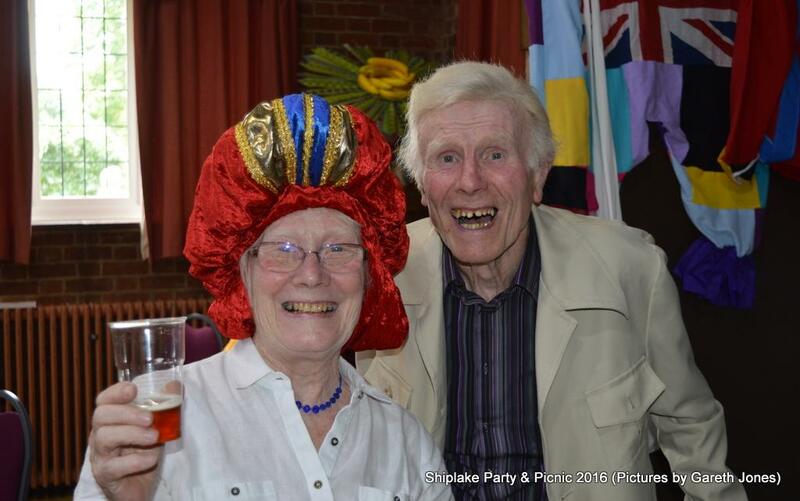 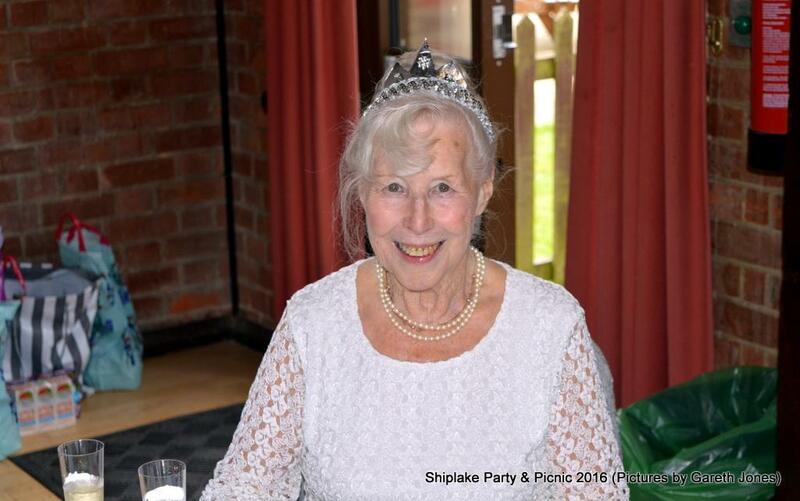 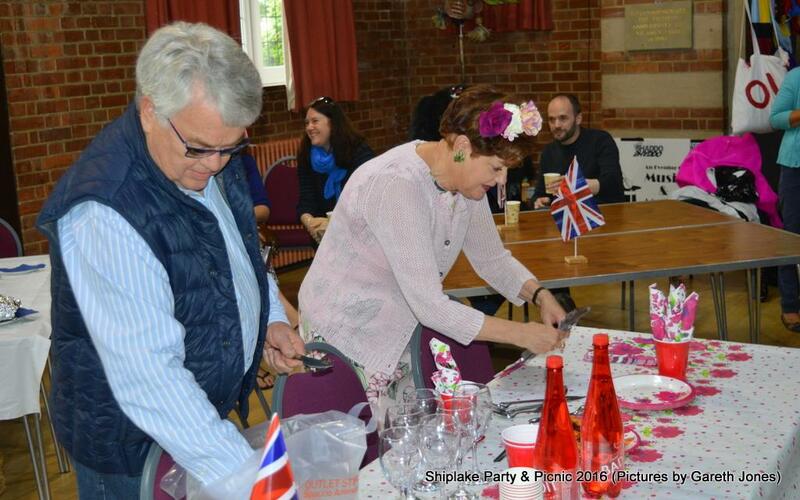 The 2016 Shiplake Party and Picnic was held on June 12th and incorporated a celebration of the Queen's 90th birthday. 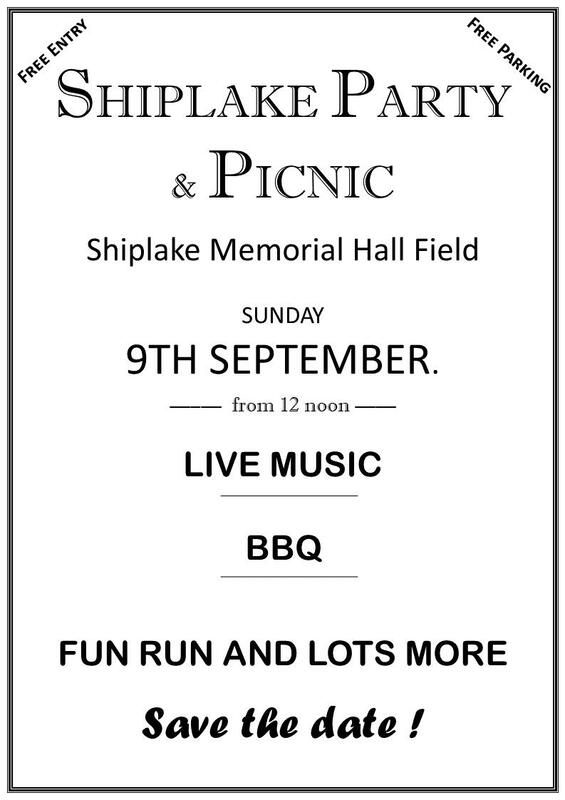 The 2018 Party and Picnic will be held on September 9th. 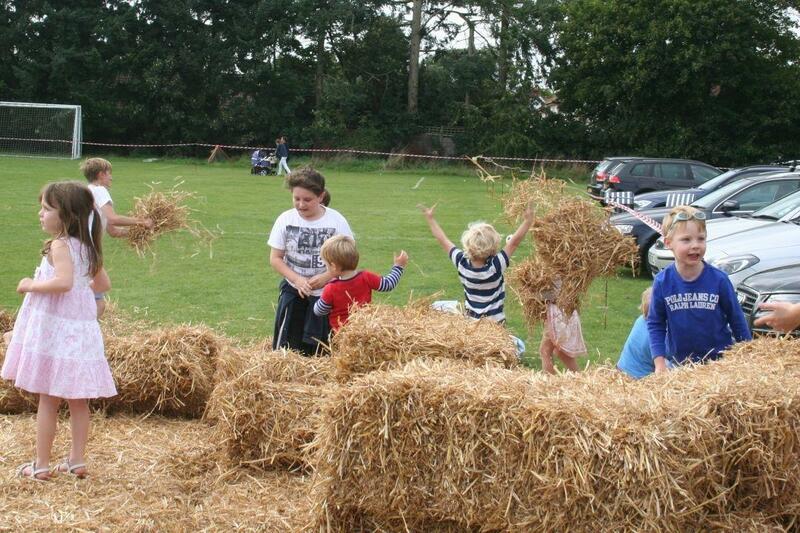 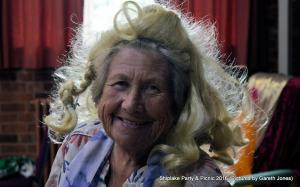 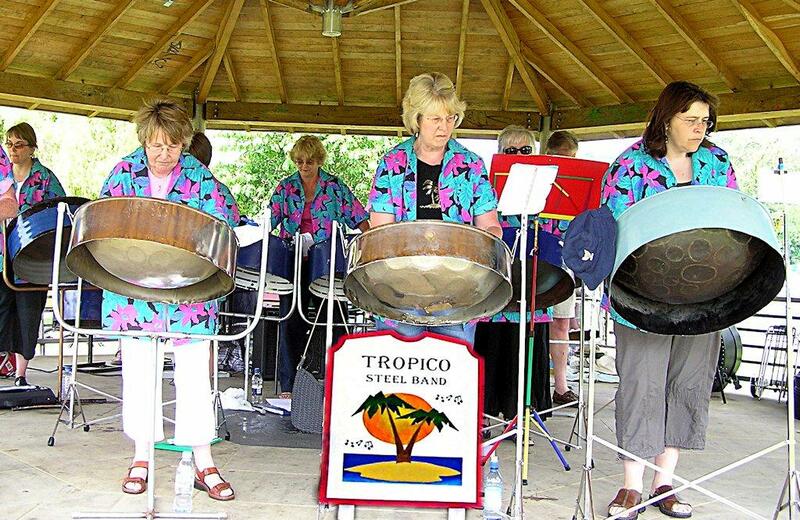 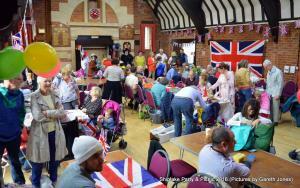 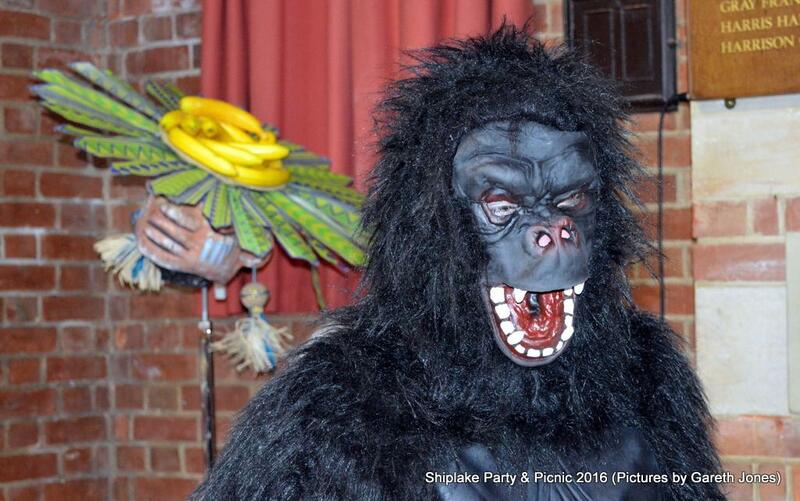 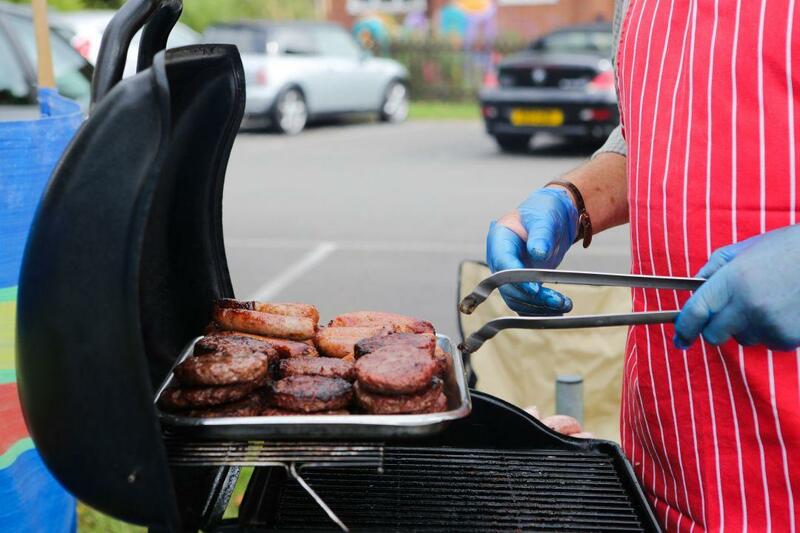 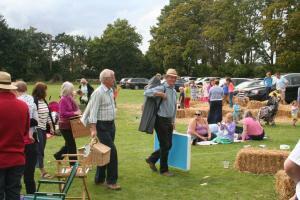 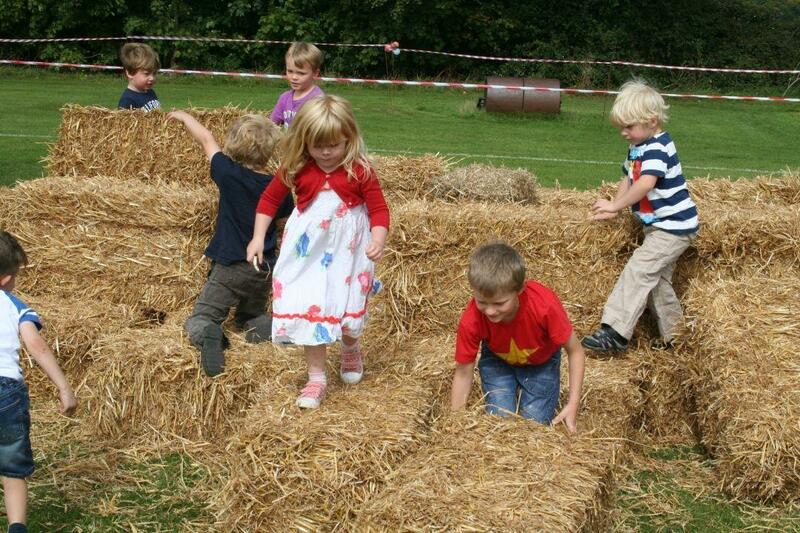 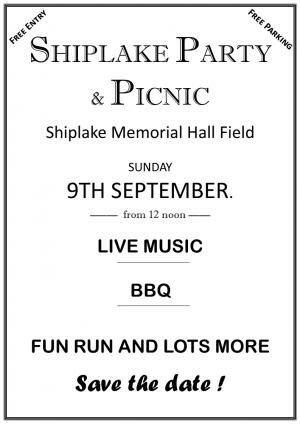 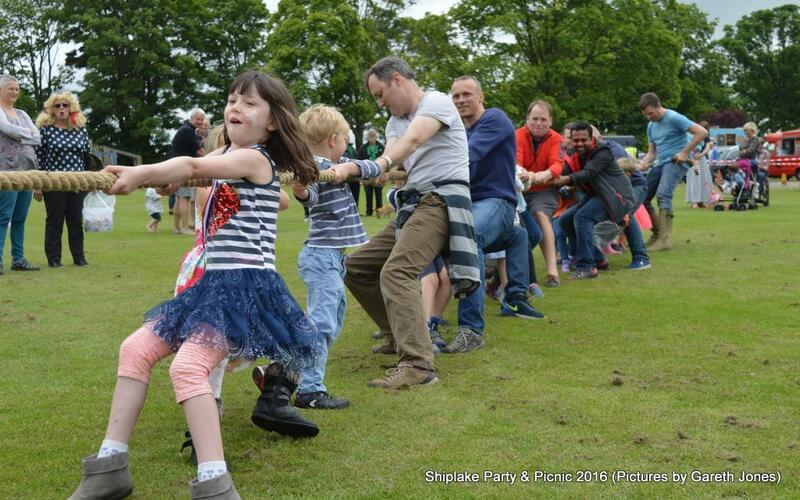 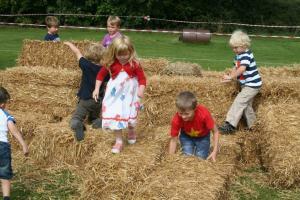 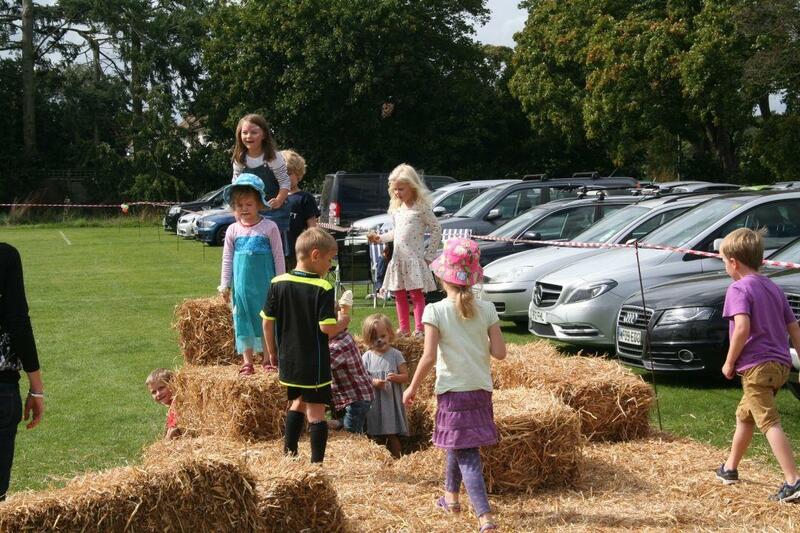 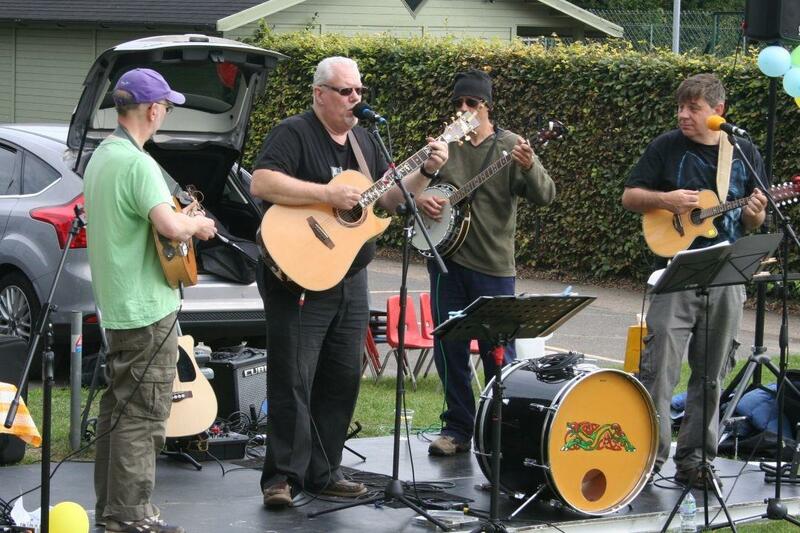 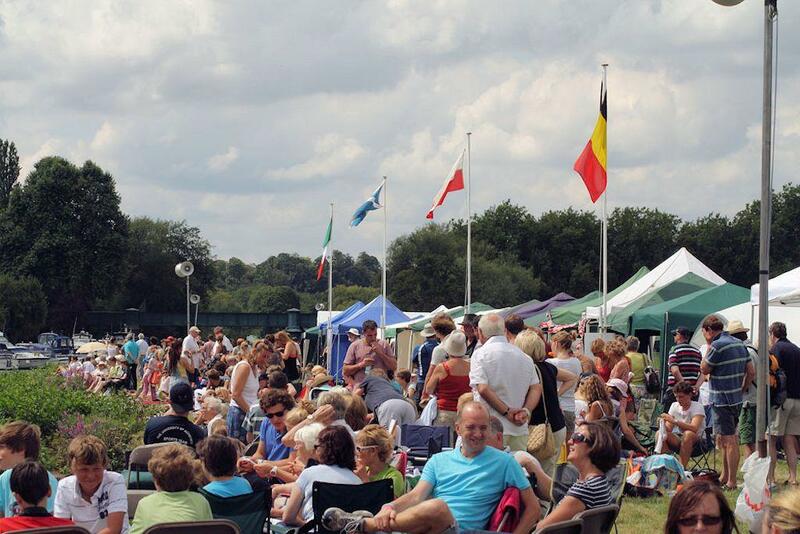 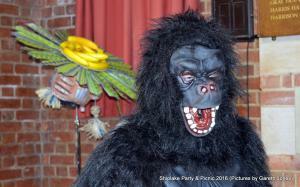 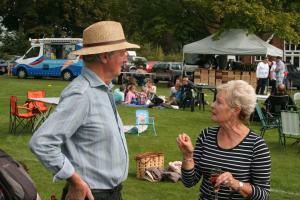 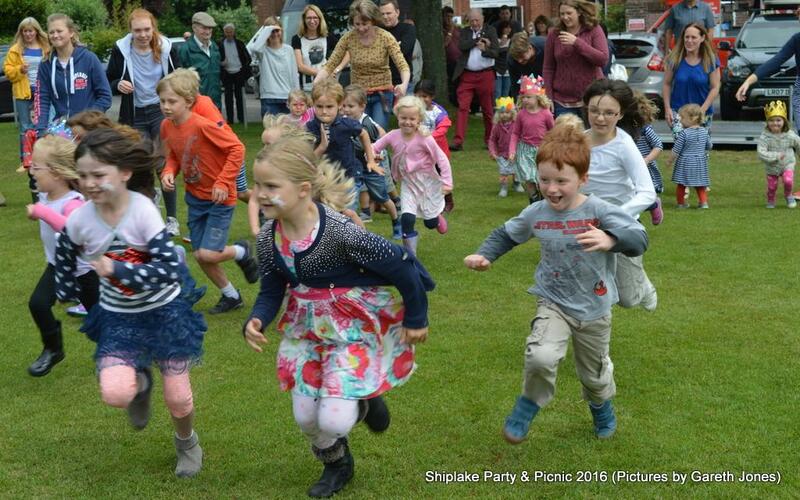 This year's Party and Picnic takes place on 9th September at Shiplake Memorial Hall Field starting at 12 Noon. 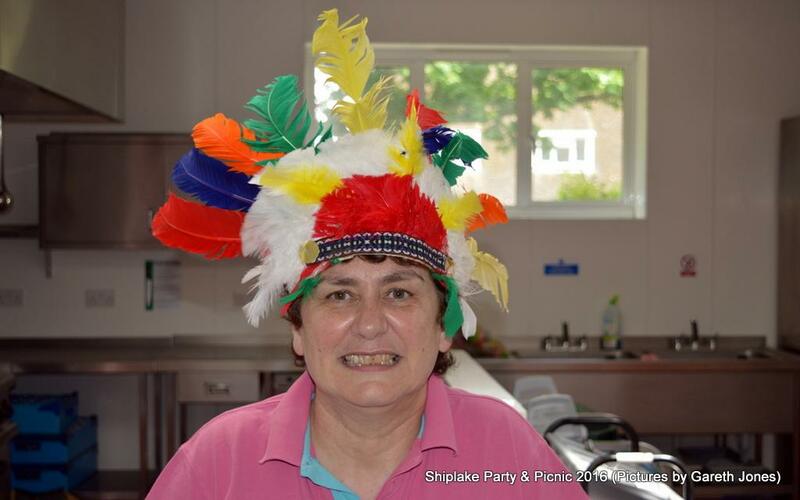 If you have any more please send them in and we can add them to the gallery. 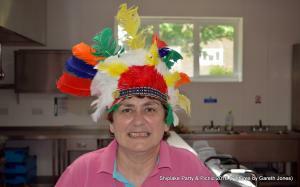 On sale from June 21st for £6.99 at the Corner Shop. 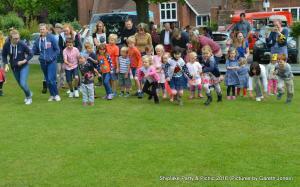 Lower Shiplake. 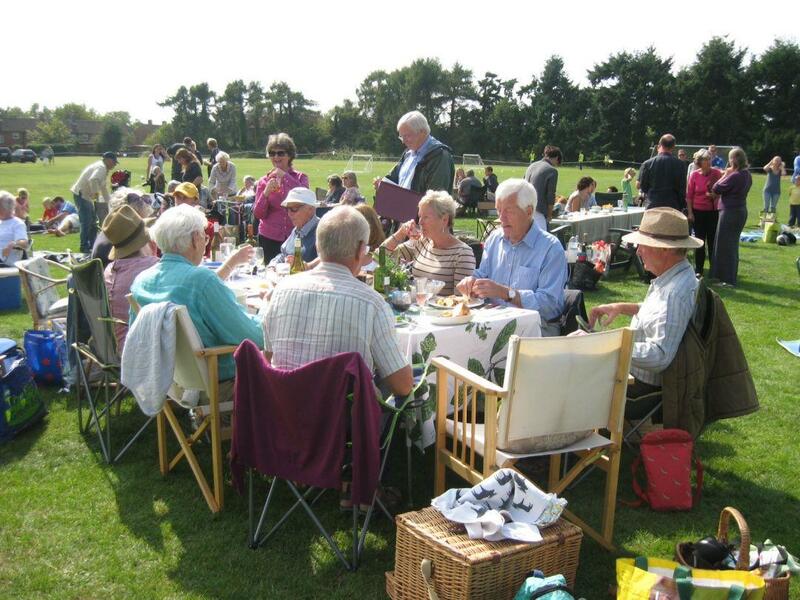 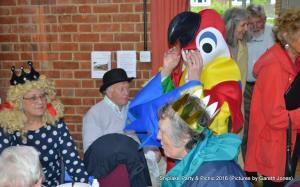 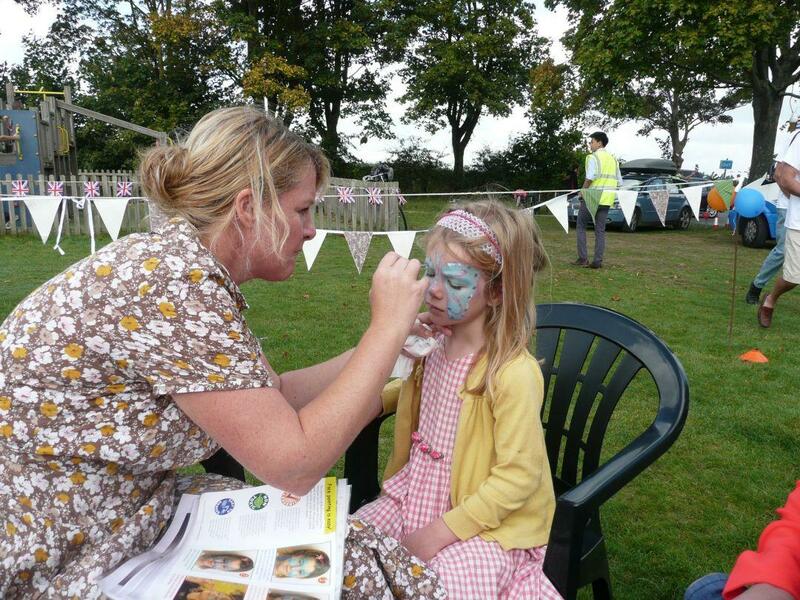 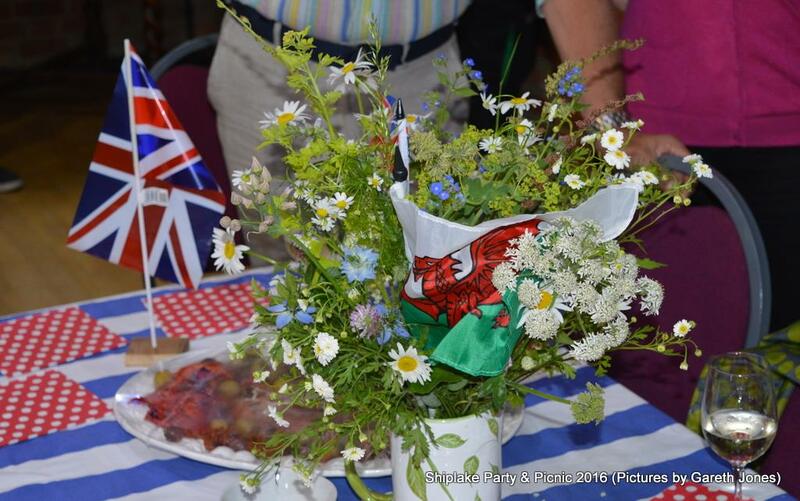 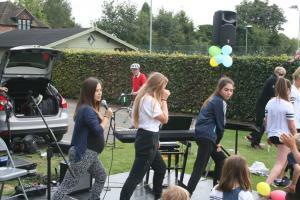 The second Party and Picnic took place on Sunday Sept 13th. The weather in the run up had been dreadful, but thanks to a lot of worry and wishing, the day was fine. 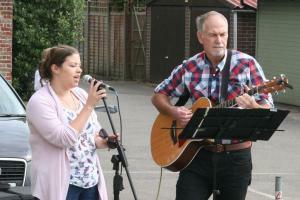 A large crowd enjoyed music from Shiplake College students, the Community Choir, Gareth and Jenny Evans, and Rywolf, with dancing from the Street dancers. 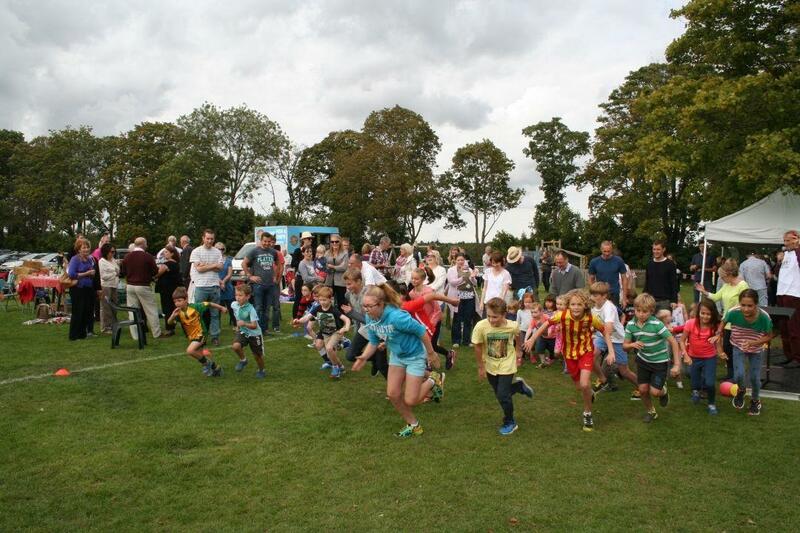 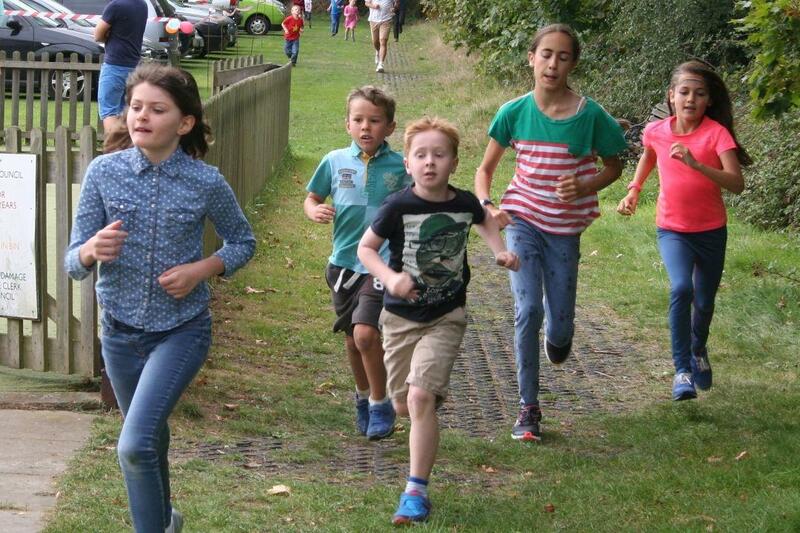 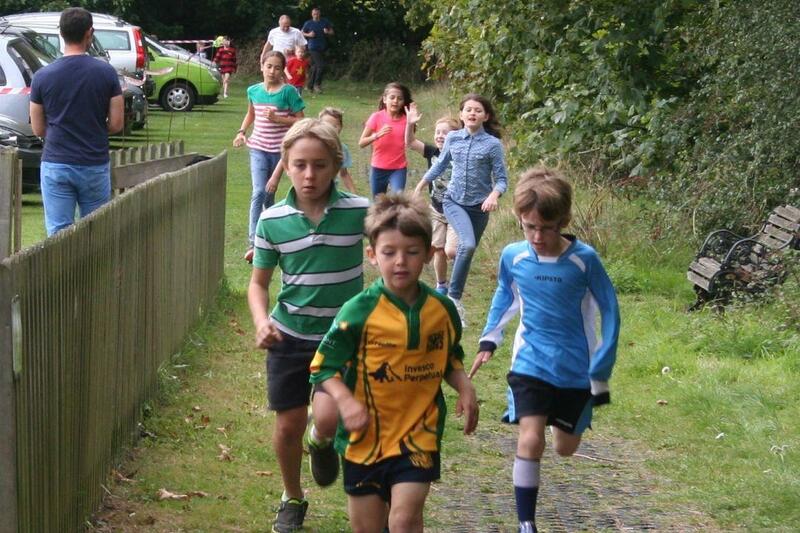 Children from 3 years up to teens tackled the fun run in various ways, ranging from outright sprint to casual jog. 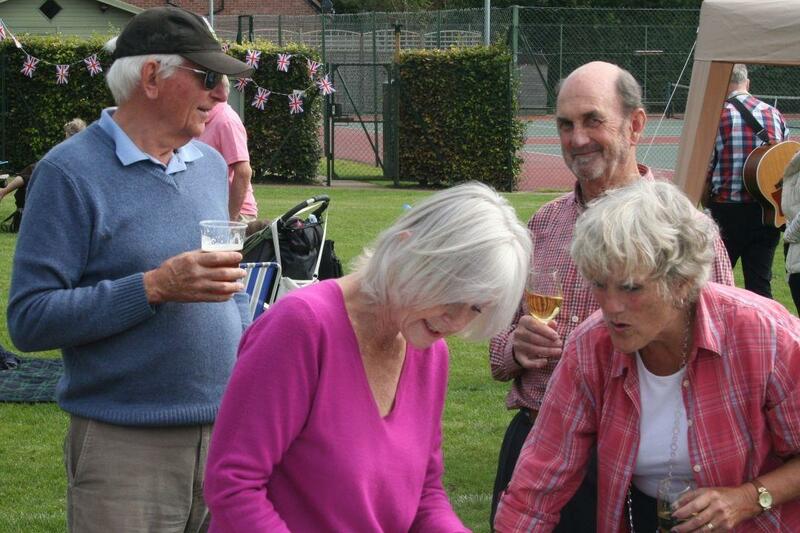 All were awarded medals. 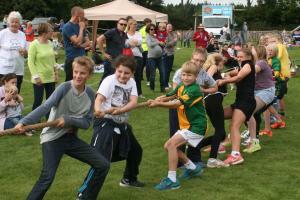 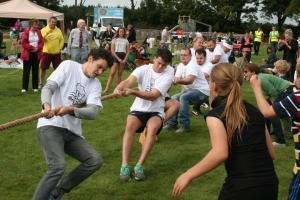 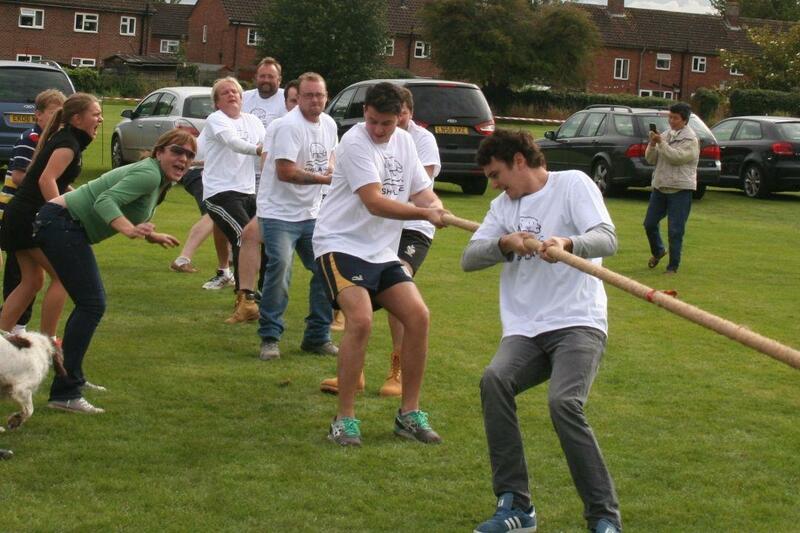 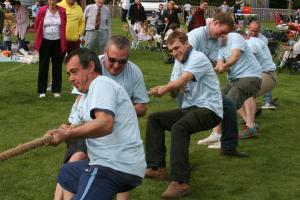 As last year a star event was the tug of war. 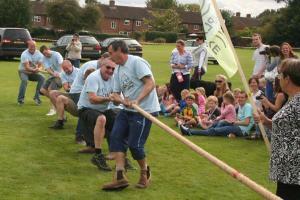 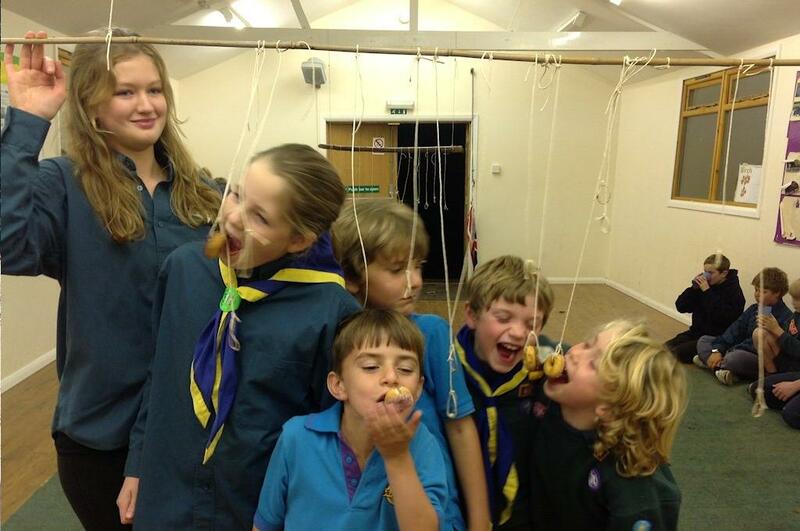 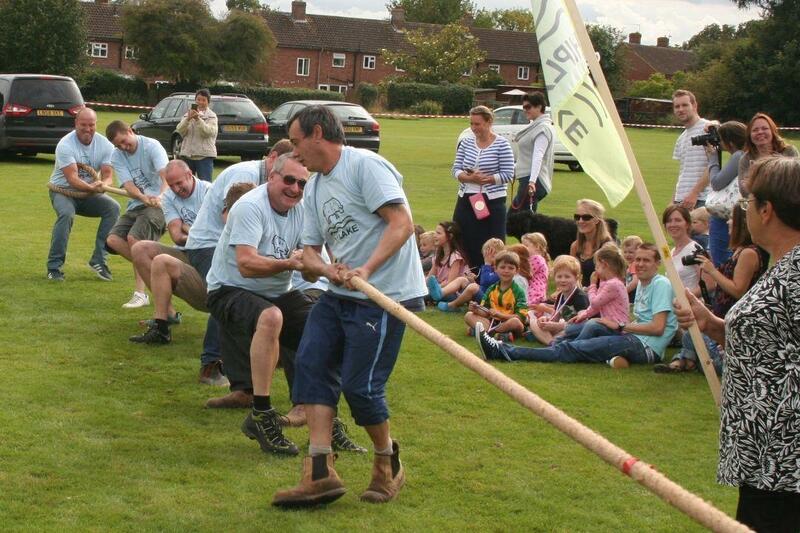 It was won again by the Baskerville team which took the first two pulls - they would say 'with ease'! 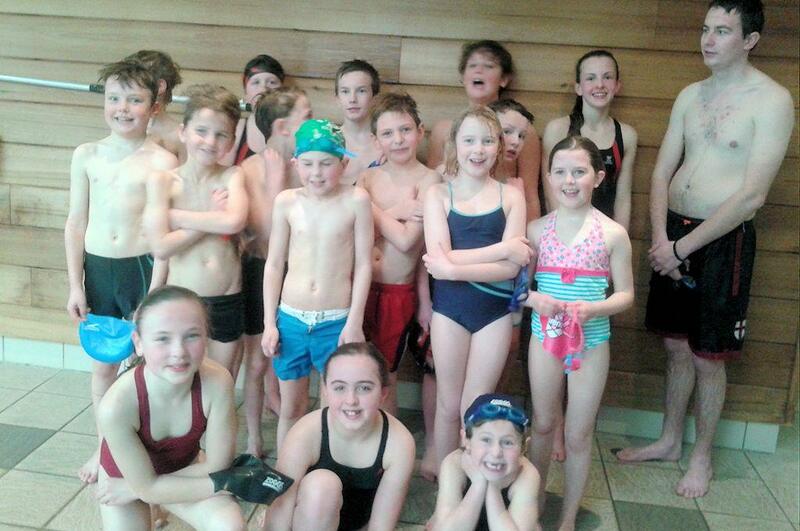 The Plowden Arms/ Shiplake Farm team vowed to pull harder next time. 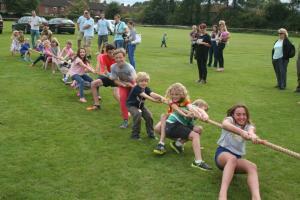 The children's 'tug' involved scores of participants. 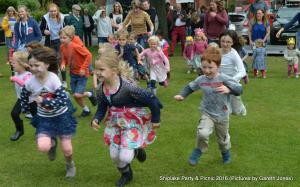 It was nominally Lower Shiplake vs Shiplake Cross, and Lower Shiplake won, but then they did seem to have far more children on their end of the rope. 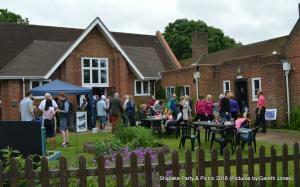 The bar, bar-b-q, fish and chips and ice cream were popular, and the whole event was voted a big success.